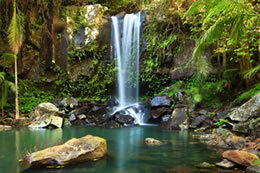 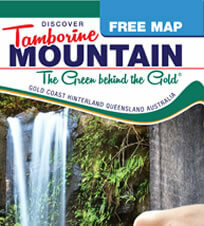 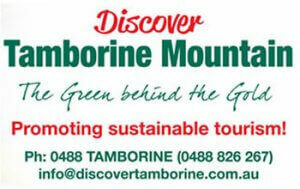 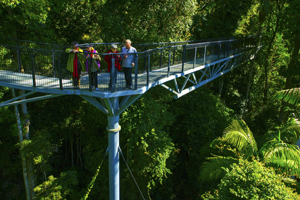 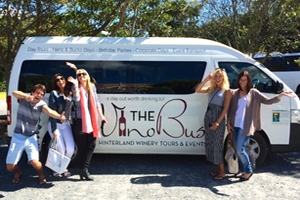 Tamborine Mountain welcomes all visitors and is looking great! 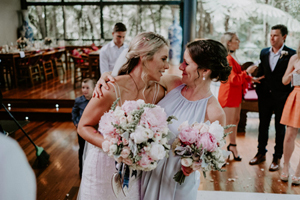 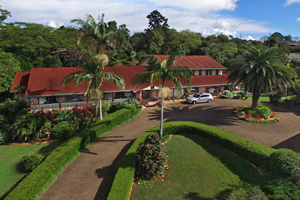 It is hard to put in words the beauty and tranquility of the Tamborine Mountain plateau (also often referred to as Tambourine Mountain, Mount Tamborine, Mt Tamborine, or Tambourine Mtn), located only 30kms from the Gold Coast and 70kms from Brisbane. 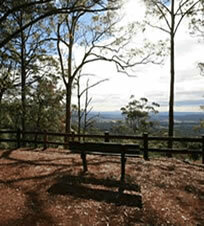 At every turn you will encounter breathtaking scenery and views, abundant wildlife and clean mountain air. 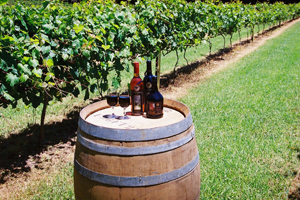 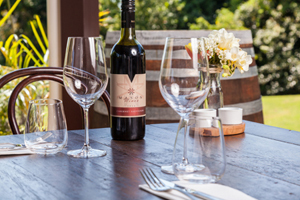 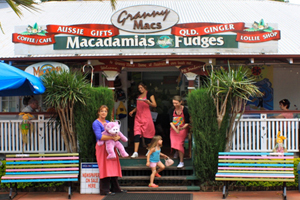 Also a strong cottage industry including many local arts and crafts, a host of natural and man-made attractions, award winning wineries and top-class restaurants, country markets, festivals and events, a whole host of accommodation choices including romantic couples’ cottages and B&Bs await you on Tamborine Mountain.